Donate Life Vermont | 2nd Annual Donate Life Vermont Poster Contest! 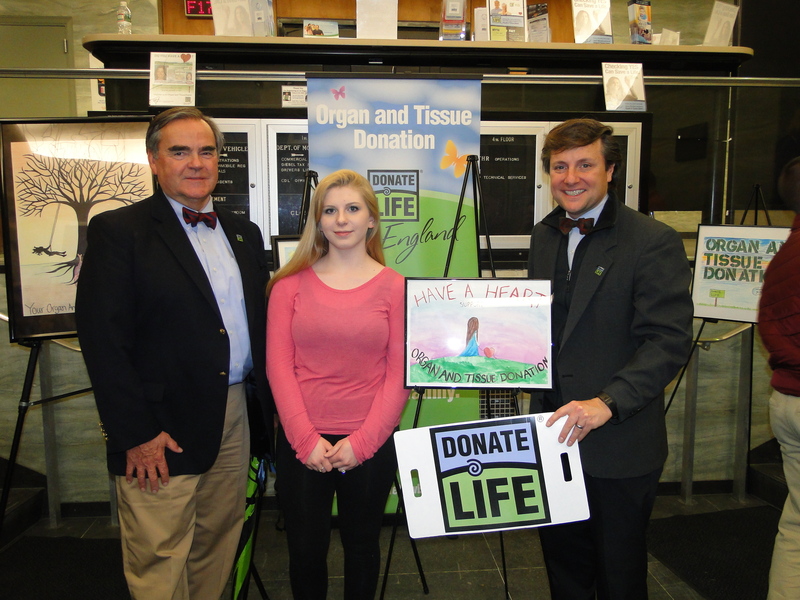 You are here: Home » Blog » Uncategorized » 2nd Annual Donate Life Vermont Poster Contest! 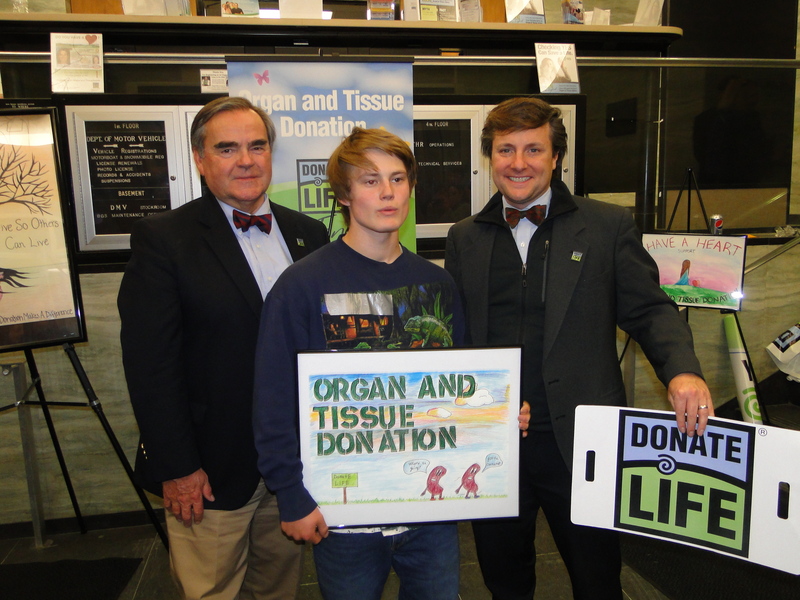 Last year was a phenomenal success, and we are looking forward to seeing what Vermont’s incredible high school students can design to help raise awareness about Donate Life! 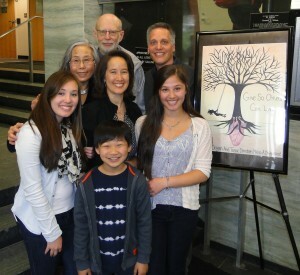 Pictures from last year’s contest winners! Any student in grades 9-12 in the state of Vermont is welcome to participate! Please spread the word! If you have any questions, please contact info@cdtny.org or volunteerservices@neob.org.